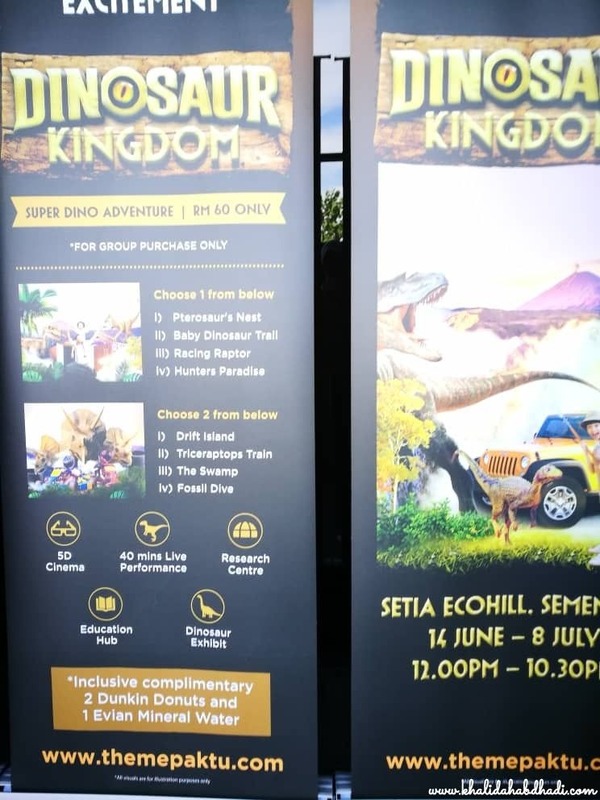 Home 360 Clubhouse Ecohill Dinosaur Dinosaur experience Dinosaur Kingdom Dinosaur Live Dinosaur Semenyih Dinosaur Setia Ecohill Ecohill Ecohill Clubhouse Mobile Theme Park Semenyih Setia Ecohill Themepaktu DINOSAUR KINGDOM LIVE Roaring you this June! 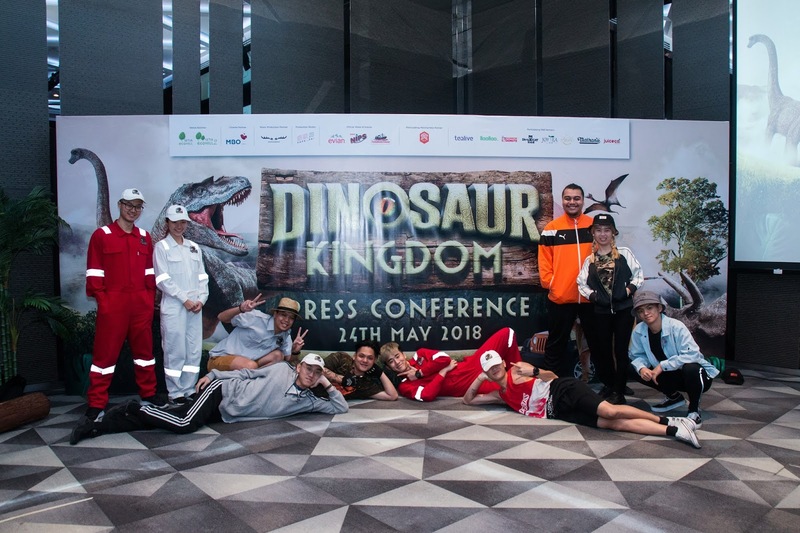 | See Baby T-Rex Live! DINOSAUR KINGDOM LIVE Roaring you this June! | See Baby T-Rex Live! 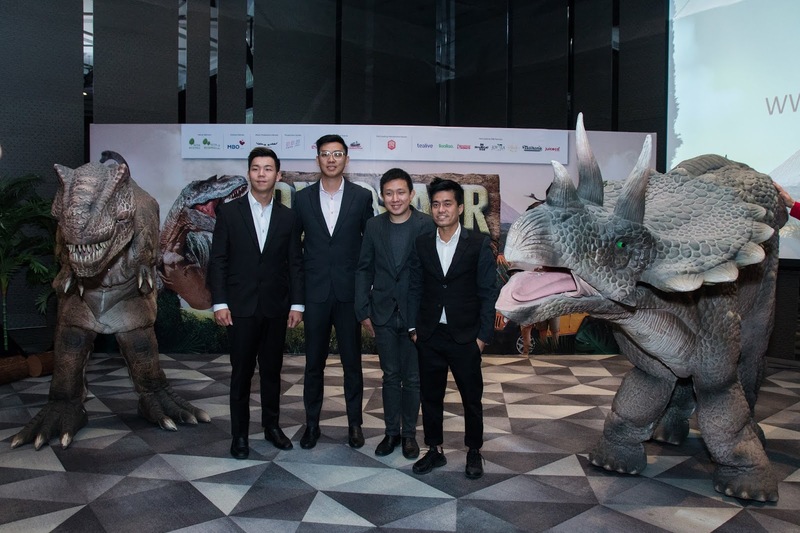 A mobile theme park, Themepaktu this year proudly bringing you their very first biggest Dinosaur Theme Park to your neighbourhood ! It's bigger, longer and much more better as they prepare exciting shows and activities for you and your family. 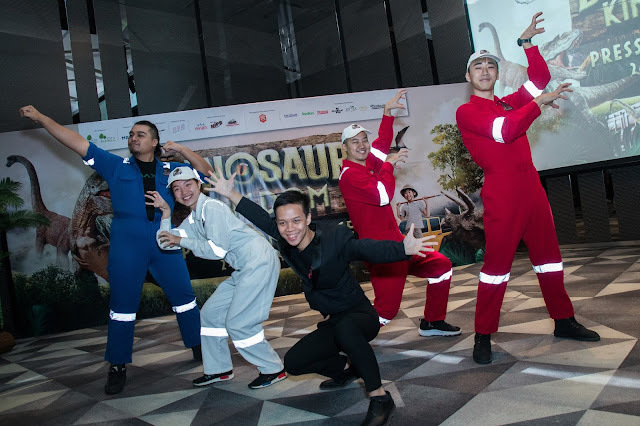 'With our previous success on Dinosaur Wildlife Tour 1.0 (Dinosaur Live Show) Aug 2017, this year we prepared with more than 25 Animatronic Dinosaur attractions, 40 Minutes Thrilling Live Show, more than 25 Games & Attractions, Unique Dinosaur Parade Performances and not to forget more yummylicious dino bites for you to munch' said Shas Fung, one of the Co-Founders of ThemePaktu. 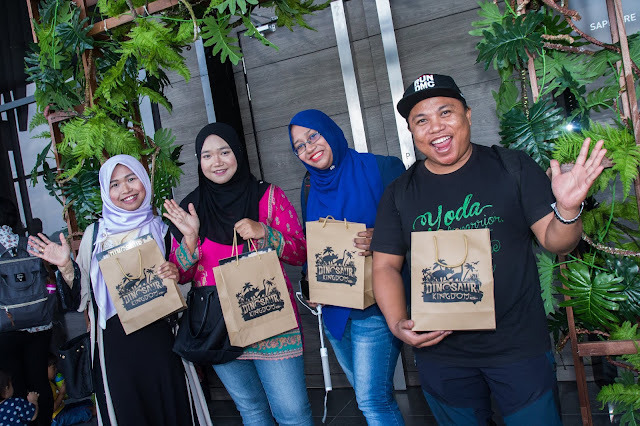 With these talents, your children historic learning adventure confirm tak bosan! Wait! There's more! Come in four with your family and save more as they have the Family Pack Price too! 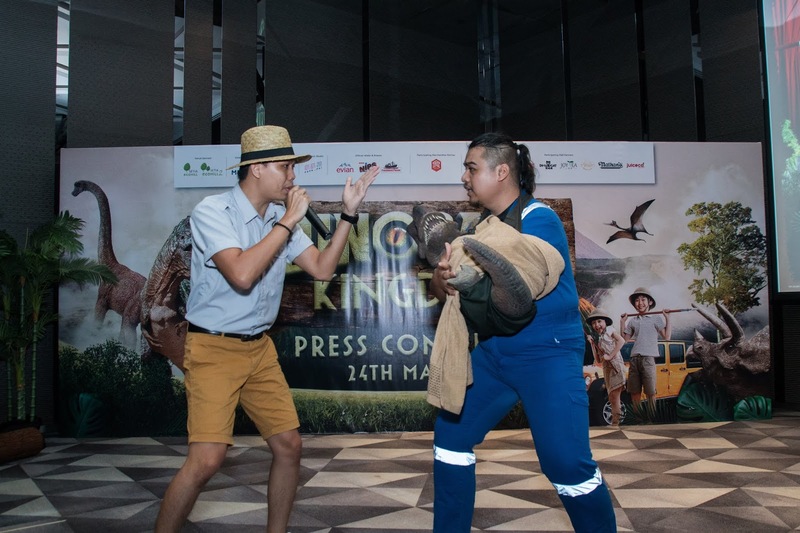 Pay ONLY RM100 for 4 Tickets included with 10 tokens each & Get FREE 2 Dunkin Donuts with 1 Evian Mineral Water too! 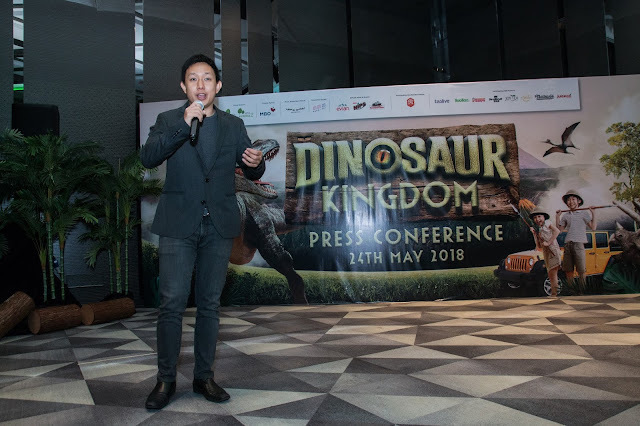 Don't forget to download Themepaktu App now on Google Play Store or Apple App Store to know more on their Showtime Schedules, Event Site Map, Free Tokens & Dinosaur Eggs Hunt Adventure. 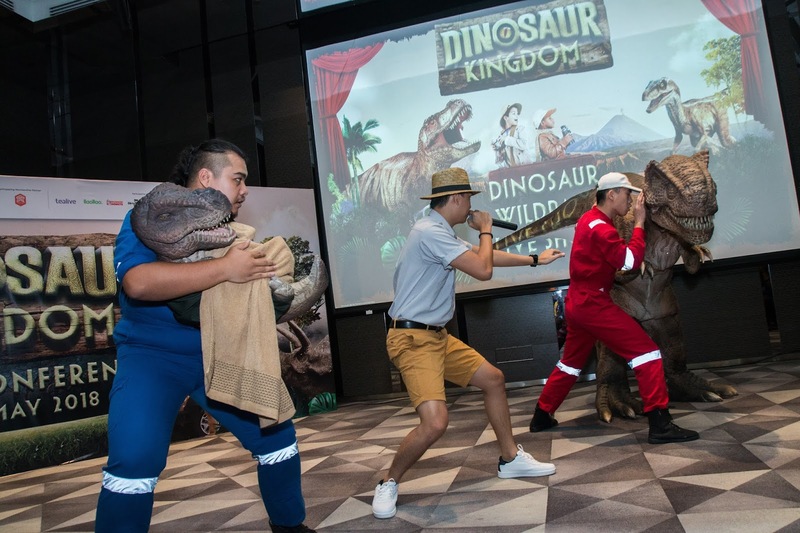 Mark your calendar with their Dinosaur Wildpark Live Shows at 1.00 p.m. , 3.00 p.m. , 5.00 p.m. and 9.00 p.m. . Get excite with their Dinosaur Kingdom Parade at 6.30 p.m. and be friendly meeting those Dinosaurs with Super Dinosaur's Appearences at 12.30 p.m, 2.30 p.m, 4.30 p.m, 7.30 p.m., and 9.30 p.m. ! LAST BUT NOT LEAST, WIN 2 COMPLIMENTARY TICKETS WITH 10 TOKENS if you participate on their Facebook Contest!